The sino:bit is a small board computer for learning about programming and science like the BBC micro:bit. What makes the sino:bit special is that it's designed for a world-wide audience. 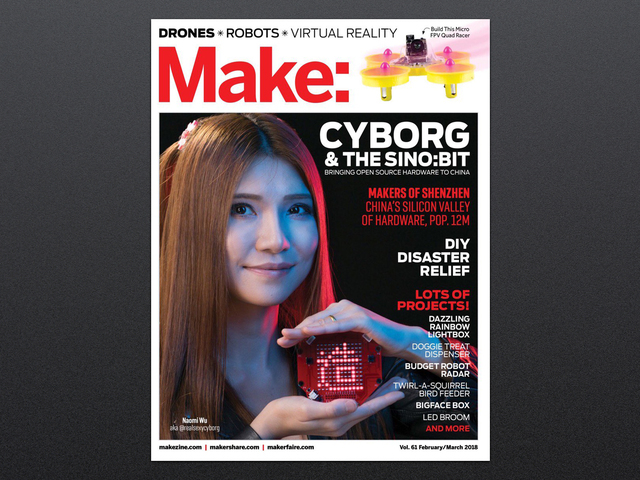 The inspiration for the sino:bit came from Naomi Wu who realized boards like the micro:bit could only be used by Western, English-speaking audiences because their small grid of LEDs couldn't display large characters from Chinese and other languages. Naomi worked with Elecrow to design the sino:bit as a world learning computer, one which has a large enough 12x12 LED matrix to display almost any character. The power of the sino:bit is that it can open the doorway to learning about computing to a world-wide audience of makers! 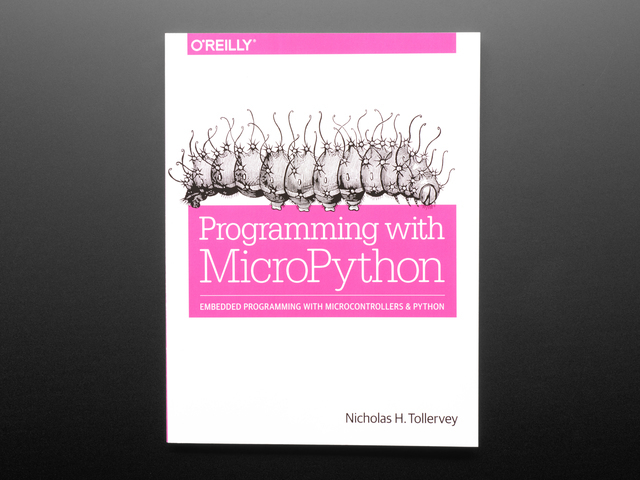 MicroPython is a port of the Python programming language that supports small computers like the BBC micro:bit. Since the sino:bit shares so much hardware with the micro:bit it's possible to use a sino:bit MicroPython port to program the sino:bit with Python code! 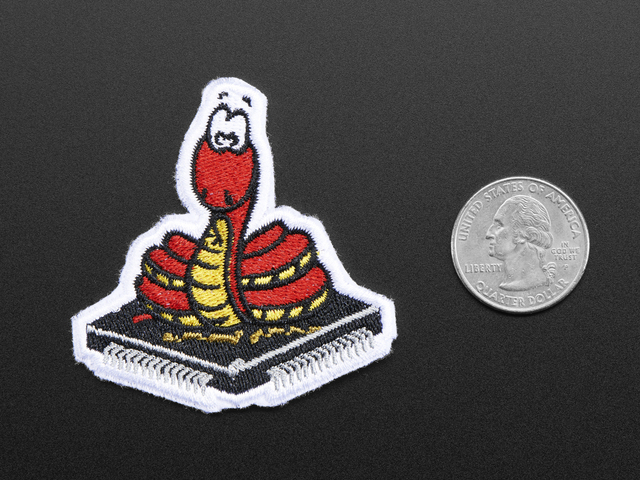 This guide explores how to use the sino:bit MicroPython port. 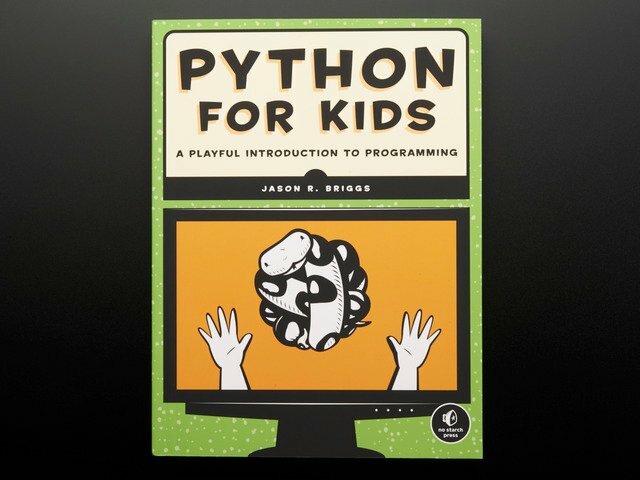 Be aware the sino:bit MicroPython port is very early in development (as of this guide writing just a few weeks old!). Features, documentation, bugs, and other changes will be added and fixed over time so expect a few issues as you explore and learn from the project today! That's all there is to using the sino:bit MicroPython port! The port is currently very early in development and will likely change and improve over time. To keep an eye on updates, new releases, and more information be sure to check the sino:bit MicroPython homepage. This page will be updated with news and other information as the port evolves. 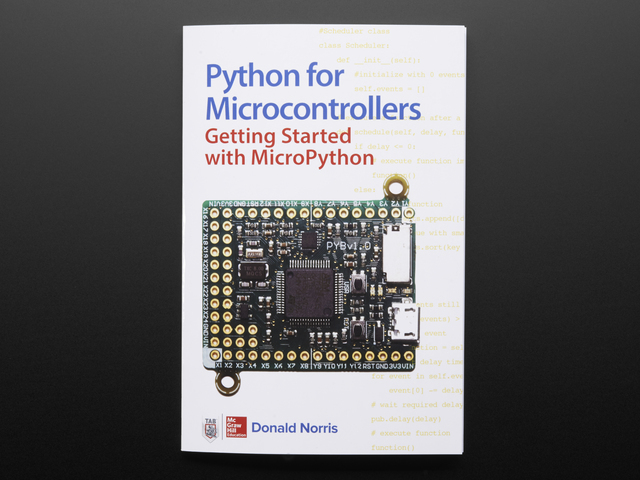 In addition this is a landing page for all the info you might need to use sino:bit MicroPython, like links to the web code editor, firmware releases, examples and more. Happy hacking with the sino:bit MicroPython port! This guide was first published on Feb 23, 2018. It was last updated on Feb 23, 2018.